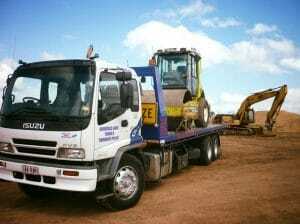 Have a questions about towing your load throughout Brisbane and surrounding areas? If you do not find it below, give us a call now for assistance with Springfield Lakes Towing and Transports renowned towing services. A. Yes we are insured. 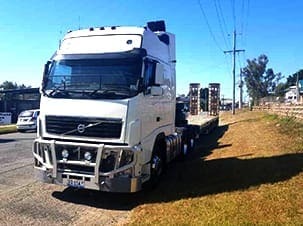 We have all of our vehicles insured as well as load cover for all of our trucks. Please refer to our terms and conditions on the website. Q. When can I get the tow done? A. Yes we accept Visa & MasterCard. Q. Can you bill my Insurance Company? A. In most cases yes, some insurers prefer their clients to pay initially and they then reimburse the client. Q. Can I get an account set up? A. Yes, Please feel free to speak toour friendly staff and request a credit application. (conditions apply). Q. Can I travel with the tow truck? A. Normally we can legally carry one passenger (Our trucks are all non smoking vehicles). A. 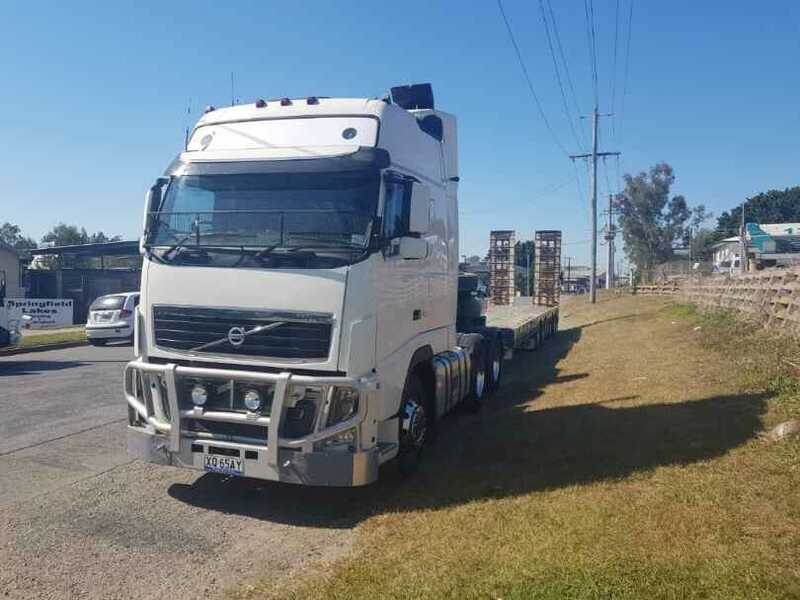 Our rates vary dependent upon the type of truck required and how far we are travelling. Please feel free to contact one of our friendly staff for a quote. We can usually provide this immediately over the phone. Q. 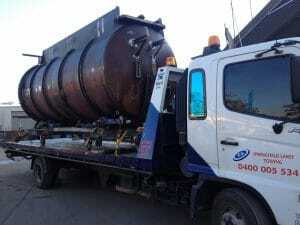 Can you do oversize loads? What do you need to tow?